We strive to make the safest, most beautiful furniture in the world. 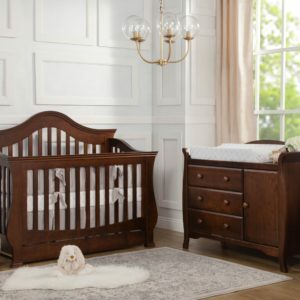 Our company started with two parents and one crib, the classic Jenny Lind, back in 1990. Over 26 years and millions of cribs later, we can’t believe where this journey has taken us. 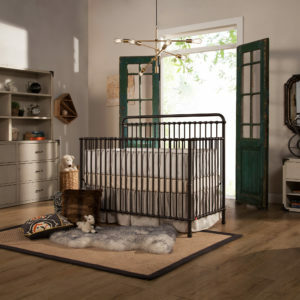 Since then, we have grown to 6 brands of children’s furnishings ranging in design aesthetic and price, and have also developed an in-house startup, Capsule Home, designing modern, accessible home furnishings at incredible prices. Through and through, we are a family company first and we hope that you feel our wonderful energy, attitude, and most importantly, our care for one another, right when you walk through our doors. Rather than tell you what about culture is about, we truly hope that our culture constantly evolves and changes with each new team member! Thanks for visiting us and please do let us know how we can improve!